outer reality. Designing your own mandalas can be both inspirational and therapeutic. The meaning of mandala comes from Sanskrit meaning “circle.” Even though it may be dominated by squares or triangles, a mandala has a concentric structure. 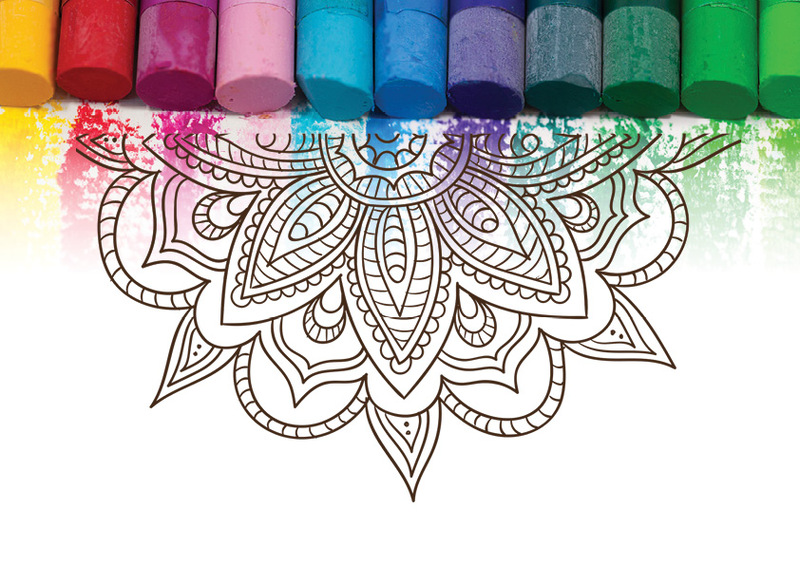 Mandalas offer balancing visual elements, symbolizing unity and harmony. The meanings of individual mandalas is usually different and unique to each mandala. The goal of the mandala is to serve as a tool on our spiritual journey as it symbolizes cosmic and psychic order.